MONTGOMERY – Six law enforcement agencies across north Alabama are set to receive upgraded equipment thanks to $144,000 in grants awarded by Gov. Kay Ivey. The governor’s office said, “The grants will enable police and sheriff’s departments to purchase vehicles, communications equipment and other items needed by officers and deputies during their patrols. 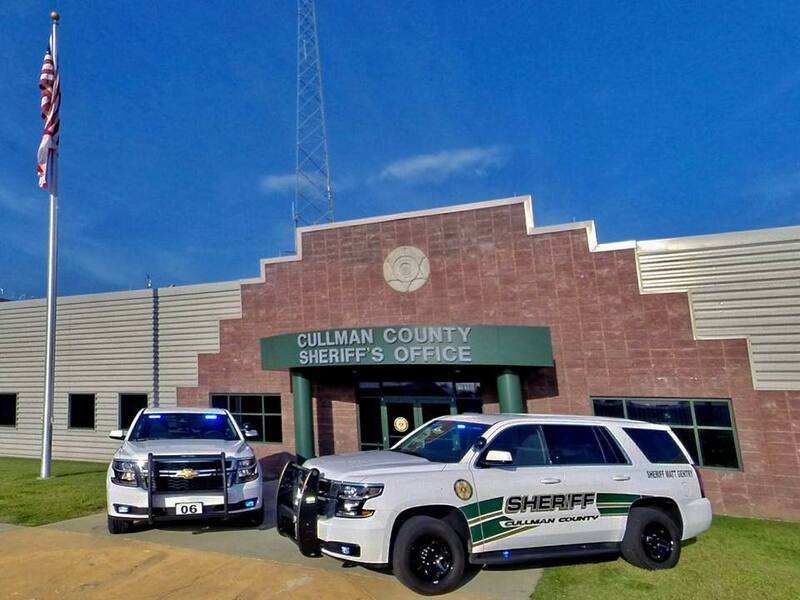 The Cullman County Commission has been awarded $24,000 for the Cullman County Sheriff’s Office (CCSO) to purchase a new K-9 unit and patrol vehicle with kennel. The grant will be matched with funds from the CCSO’s budget. The CCSO currently has four drug K-9s and one tracking K-9. This new K-9 will be used for narcotics detection. The Alabama Department of Economic and Community Affairs (ADECA) is administering the grants from funds made available by the U.S. Department of Justice. ADECA administers a wide range of programs that support law enforcement, economic development, water resource management, energy conservation and recreation development. Lauderdale County Commission for the sheriff’s department to upgrade radio communication equipment in patrol vehicles. Lawrence County Commission for the sheriff’s department to purchase Tasers, flashlights and police radios. Winston County Commission for the sheriff’s office to equip patrol cars with laptop computers and purchase body cameras and winter wear for deputies. City of Tuscumbia to purchase a patrol SUV for the police department. Copyright 2018 Humble Roots, LLC. All Rights Reserved. Photo courtesy of the Cullman County Sheriff's Office.